So you fought your battles and decided to end up getting married — only to find out it is not the “happily ever after – the end” that every literary production promises it to be. Honestly, all that those books promised about love, life and adulthood never really conspires, so I don’t know why we still continue believing in them in spite of their zero deliverance rates. Marriages are grass is greener on the other side scenario at best. We all grow up and go through life believing in the blissful penultimate finale of this fabled matrimony, where life is all about being with your SO day in and day out, by the beach or by other such dreamy exotic locations. Peppered with lots of hot tubs, bedtimes, and breakfasts where plates aren’t the only things that you use. 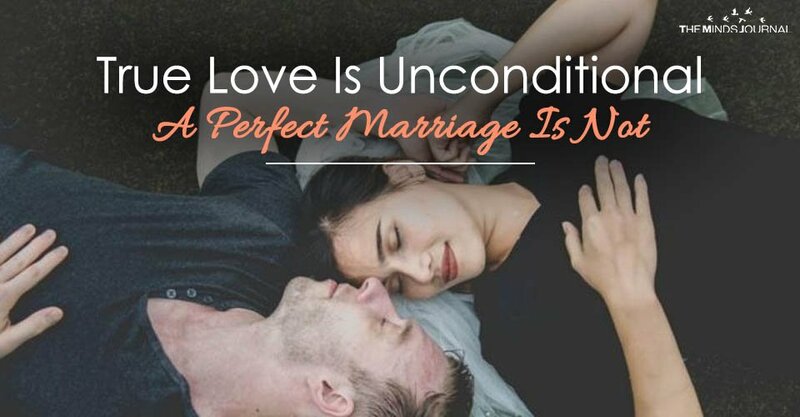 A notion about marriage that seems highly old-fashioned and traditional… but when in reality it is the modern definition of marriage that we are looking at. Old fashioned marriages were only for pooling two families together, a contract done in business and love was totally optional with the possibility of its non-existence included — and even expected at times. It’s the modern belief of weddings done with love at its pinnacle that has everyone running behind it. A modern matrimonial is much more than just that because it is a bringer of sustainability, stability — both financial and emotional, companionship, partnership and much more. But we aren’t here to discuss our beliefs, history of the notion of marriages or what they are rumored to be. We are here because you are married (or just here reading up on what to expect — good for you!) and you realize, it is less of a happily – ever – after and more of a marginally – happy – every – now – and – then. You have been there through each other’s highs and lows. You have seen each other’s flaws and traits, bore the brunt of each other’s moodiness and fury. You might have even discovered each other’s annoying habits and weird, borderline superstitious beliefs. And yet through the thick and thin of it all, you decided that you both were the one for each other. That is how unconditional love should be — whether it rains or the sun shines, flood or drought, Monday or Saturday. Unconditional love makes the term sound highly attainable. However, in its purest sense, it means allowing both of you freedom to be yourself. It is where your flaws are acknowledged but strengths are encouraged, where you are allowed to have a say without you ever being manipulated, undermined, abused or made to feel unsafe in any way. Where you are allowed to be your own person with your own individual dreams and being supported in them without any insecurity or jealousy involved. If that is not the case, then you are not with the right person. What it should not be is overly selfless. Putting yourself aside so that you constantly give, give and give is not called love. It is called one-sided and it is unhealthy. Love, especially after marriage, is about giving and taking enough to sustain both of yourselves to keep your new dynamic balanced, desirable and healthy. When you are equally focused on what your SO needs and what you need, you are opening yourself up to be sensitive, and when you are sensitive enough, you will just know when to have the serious-talk because one of you seem to be stressed, when to pop in a surprise outing to spice things up and you will know just what today needs to uphold your love and keep your sparks alive. Love should be unconditional, but partnership shouldn’t be. In this partnership, you are not meant to be the sole giver in everything. If that is the case, then you are just setting yourself up to tumble down eventually. An ideal partnership is like any other group project. It involves ideas clashing, opinions not matching, differences arising — only to resolve it by understanding, accepting each other’s views and then acknowledging it by reaching a compromise that you both agree upon. Just like in a group project, you might end up taking more load than your fair share, but you know that you except your partner to return the favor when it comes to you. Remember that when you have to ask your SO to give up something on his priority for you — be prepared to do the same for them. Better yet, have a contingency plan already mapped out, showing them that you know how important it was and that you had thought about it. Not that this is a prototype solution to fix all your clashing plans. It is your partnership — you have to sit down and map out what fits you two the best. Relationships still work if you have just unconditional love helping you on, even if you don’t have a great partnership or if your partnership is just incompatible, so to say. Just like partnerships — and group projects — work without the parties involved not loving each other.